So, you’re not one to follow the crowd? 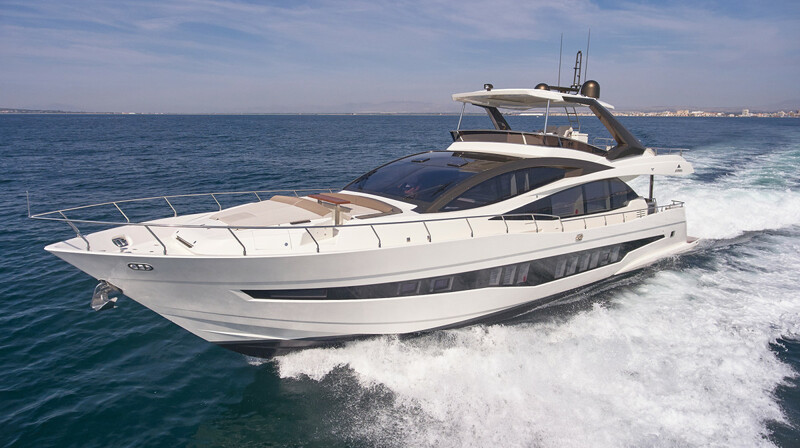 Then you might know Astondoa. 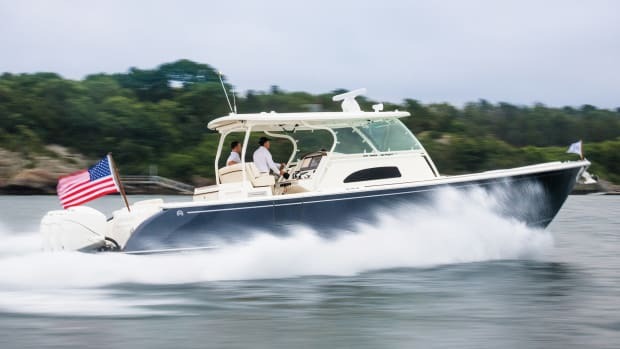 This century-old, family-owned company has staked its reputation on the ability to craft cruising yachts for those who like to strike out on their own. 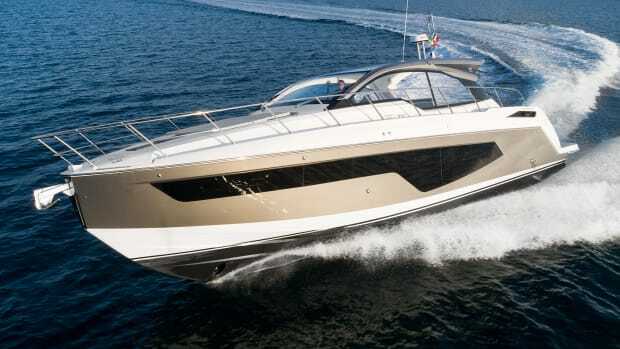 Each boat, says the Spanish builder with a shipyard in Santa Pola, is tailor-made for its owner, and no two Astondoas are alike. 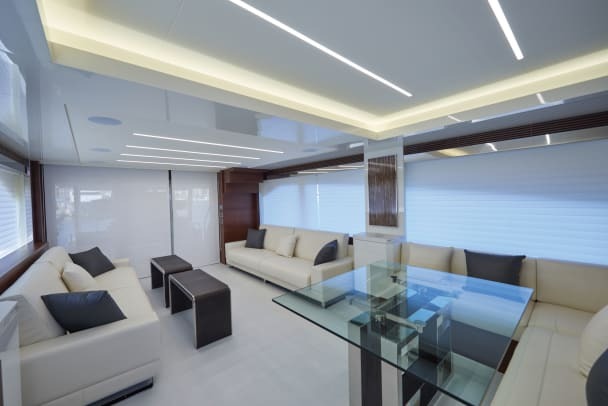 Evidence of that mantra elegantly filled a slip at the Miami Yacht Show in February. 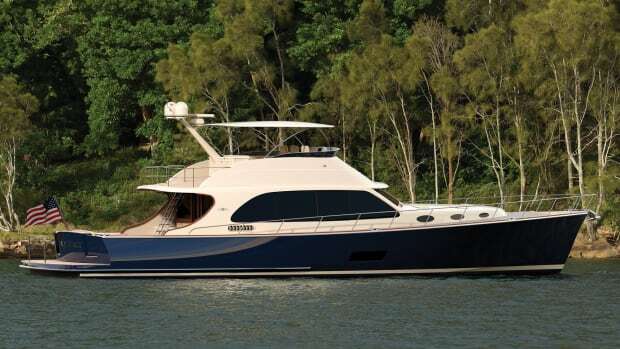 The 80 Flybridge that was on display is not all-new (it’s one of at least two dozen 80-footers produced from the same hull), but the interior was a one-off. 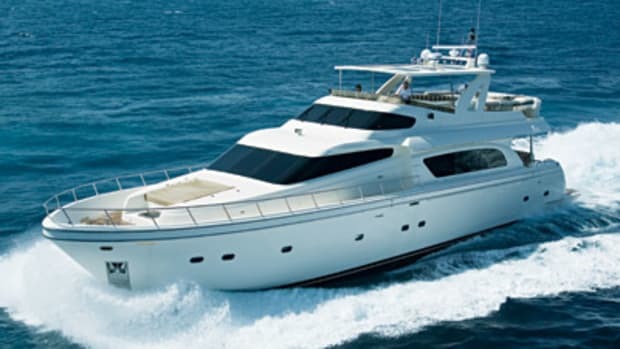 It was personalized for the owner, a Miami resident who will use the boat to high tail it over to his weekend place in Bimini. 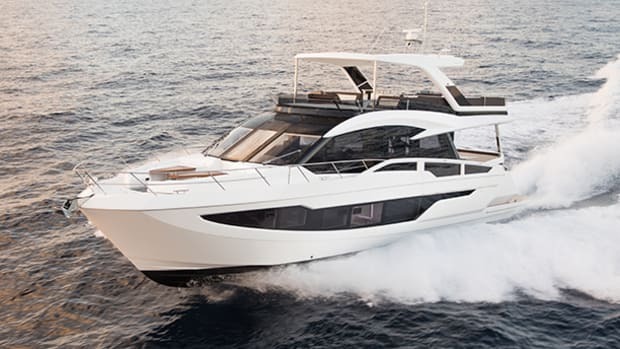 The 80 is technically a production boat offered with semi-custom features, including the layout on the flybridge. On this boat, the bridge was set up for the party-loving couple. “It can accommodate all of their guests and has what we call cinema seating,” says Galante. Lounge areas are arranged on multiple levels, from high (at the bar area aft) to low (a coffee lounge forward), so that everyone has a good view when the boat is underway. 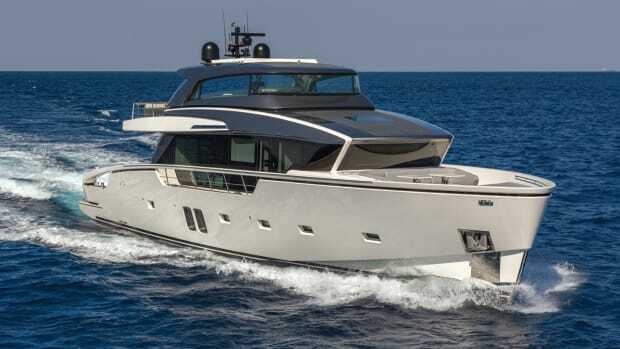 The owners, who traded up from a 65-foot Fairline, wanted a larger cruiser with accommodations for eight, so Astondoa gave them four staterooms and four heads, including a full-beam master with oversized hull windows. They also asked for a steady ride (stabilizers were installed) and sporty performance, although that’s a given with the 80’s proven variable deadrise running bottom. 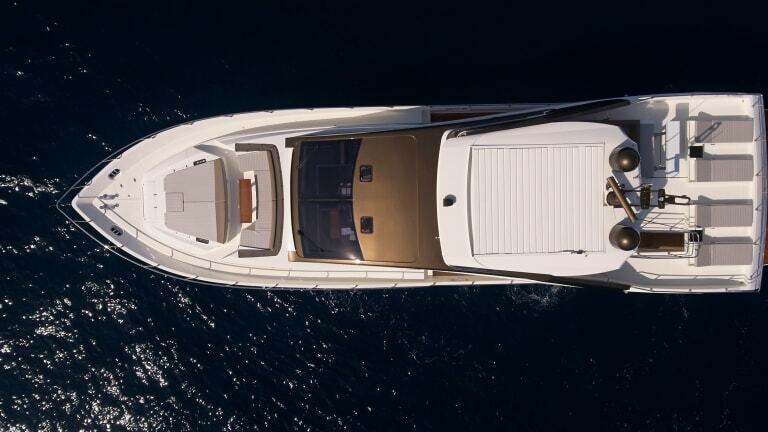 With a pair of 1,550-horsepower MAN V12s, the boat will hustle up to 33-plus knots. For many Astondoa owners, the build process is one of the most appealing things about this brand, says Galante. 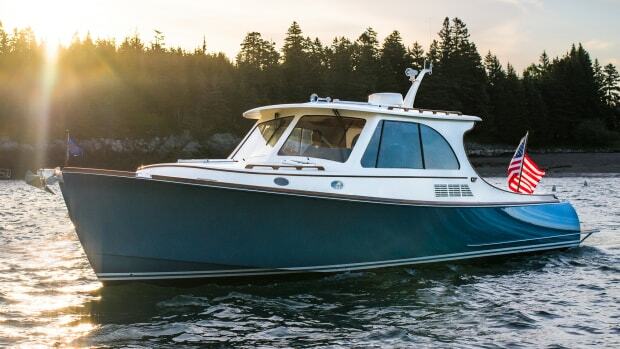 While the yard is equipped with modern machinery (CAD/CAM for design and a five-axis CNC machine to create models in high-density foam), it’s staffed by people who have been making these boats for decades. 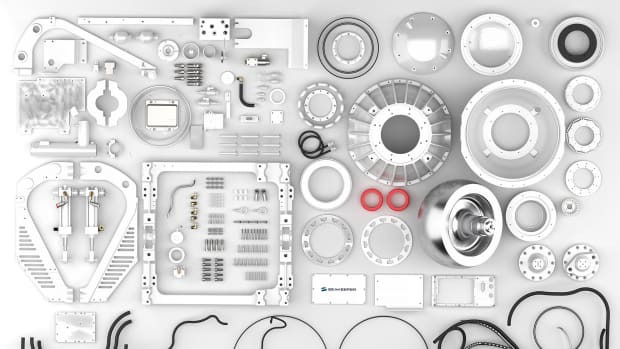 Some employees are the children of craftsmen who put their hearts into their work here for years. That includes the company’s president, Jesus Astondoa, whose grandfather founded the company in 1916.